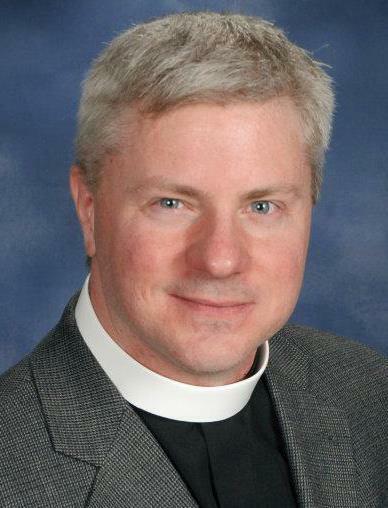 Christian is Pastor and Head of Staff for Southminster Presbyterian Church (U.S.A.) in Waukesha, Wisconsin, as well as the Stated Clerk of the Presbytery of Milwaukee. Ordained a presbyter and set aside for the ministry of teaching, preaching, and celebrating the sacraments by the Presbytery of Mid-Kentucky on behalf of the whole PC(U.S.A.), Christian is an experienced pastor, spiritual director, and a Benedictine oblate, ministering as a servant leader in Christ’s Church for over 16 years. Christian has worked as a designated pastor with congregations in transition, as well as the chief ecclesial officer for the Presbytery of Ohio Valley (southern Indiana), before taking the staff position at of the Presbytery of Giddings-Lovejoy (St. Louis metro) as the New Church Development Pastor designated to the New Creation congregation in O’Fallon, IL. 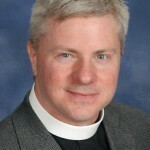 In addition to being our Pastor and the Stated Clerk of the Presbytery (one of the two chief ecclesiastical officers), Christian serves on the General Assembly of the Presbyterian Church (U.S.A.) Advisory Committee on the Constitution, Louisville Seminary Alumni Board, Presbyterian Homes of Wisconsin Board, Association of Stated Clerks, and Carroll University’s Spiritual Life Board. He is also Registrar and Asst. Chaplain for the Priory of St. John the Baptist (SMOTJ), and a National Certified Professional in Mediation. Christian grew up in southwest Missouri and is a graduate of Truman State University in Kirksville, MO. He earned a Master of Divinity from Louisville Seminary, and Doctor of Ministry in Congregational Mission and Leadership at Luther Seminary (St Paul, MN). He also holds post-grad certification in Mediation Skills from Northwestern University, and Legal Studies from George Mason University. Last, but not least, Christian is married to Dr. Karen Selbert, whose ministry is as a veterinarian with emphasis in urgent care and animal behavior. She is part of the veterinary team at West Allis animal Hospital. Together Christian and Karen have seven fuzzy, four-legged children (Douglas the Border Collie, Brenna the Greyhound, Teig the Border Collie, Helen the Borzoi, Emily the Whippet, and the dangerous-duo cats, brother and sister, Joshua and Coralline).